Get the advice you need, Today. Dedicated Attorneys. Established Law Firm. Since 1932, people throughout Hartford, Manchester and all of central and eastern Connecticut have been looking to the attorneys at the law firm of Diana, Conti & Tunila, LLP, for help with a broad range of legal issues. While some of the faces may have changed over the years, the principles that guide us have not. As it was when we started more than 75 years ago, we remain committed to individual attention and personal service for every client. or send us an email to schedule your consultation. We represent both individual and business clients in a wide variety of civil litigation cases involving business disputes, property disputes, construction disputes, Will contests, and more. Our experienced business attorneys represent businesses throughout Connecticut in all aspects of business and corporate law, from the formation of the business to complex contract negotiations and disputes. Our family law practice encompasses divorce, divorce mediation, custody, child support, alimony, taxes, asset and property distribution, liabilities, contempt orders, and all Connecticut family law matters. Our real estate attorneys represent buyers, sellers, landlords and tenants, and lenders in all types of residential, business, and commercial real estate matters throughout the Hartford, Connecticut region. Our law firm is at the heart of this community. Our law firm is at the heart of this community. We are proud of our record of working with some of the areas most respected businesses, civic organizations, families, and individuals. From helping clients resolve complex business and real estate issues to protecting the interests of those involved in civil litigation, going through a divorce, injured in an accident or facing criminal charges, you can rely on us to provide the focused, thorough and results-oriented representation you need to secure a positive outcome. We seek to build long-term relationships with our clients. 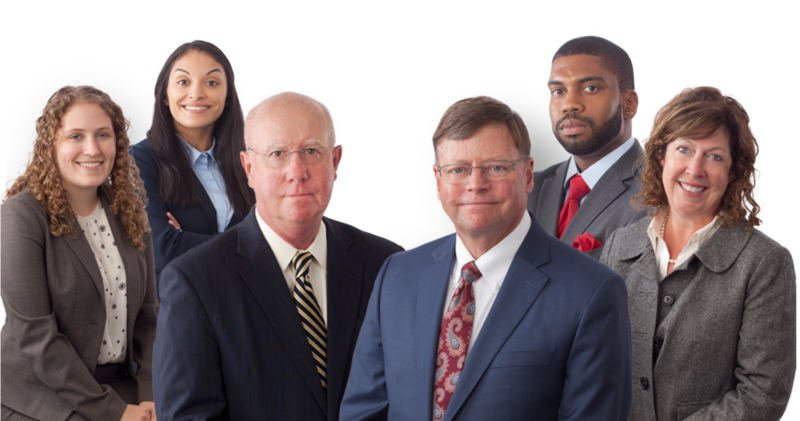 We have been serving the legal needs of our community for several generations. The quality of our service is proven by the number of personal referrals and repeat visits we receive from the many people we have been privileged to serve over the years. My family has used this firm for more than 20 years. I have full confidence in them. Not only have I used this firm for elder law but also to have wills drawn up and other legal matters. John Tunila is an outstanding, conscientious and highly respected attorney. We are very thankful for the good work and commitment the law firm of Diana, Conti, and Tunila provided us. We recommend their services.